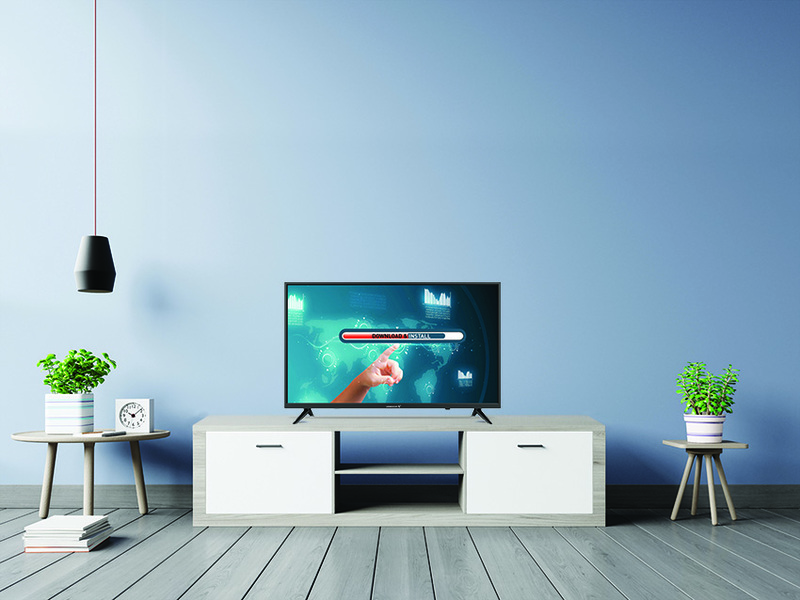 Take your pick from five smart televisions which are equipped with the latest technologies, intelligent features, sleek look and that promise to change your viewing experience. 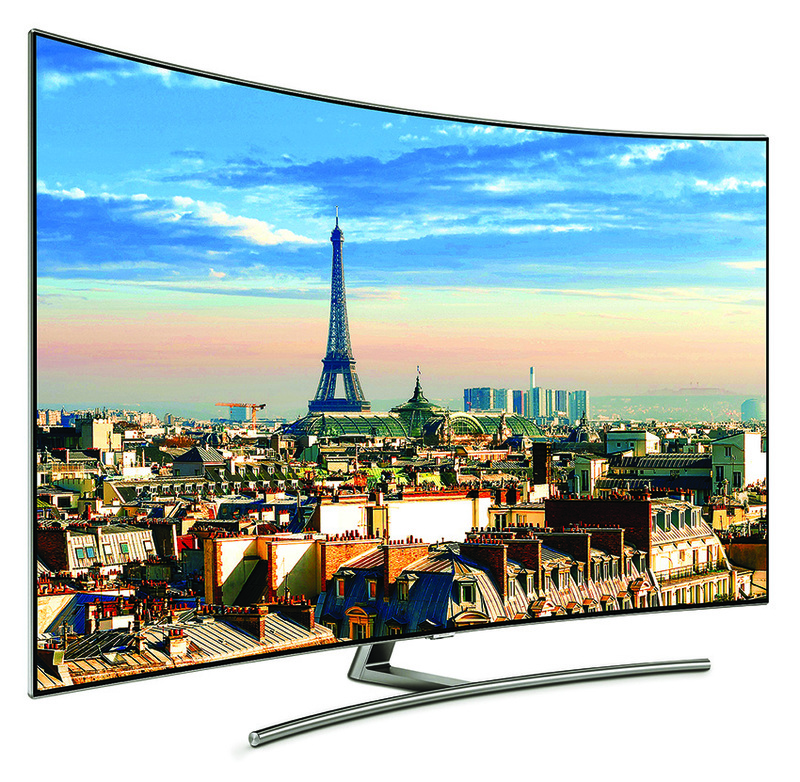 The conventional smart TVs have over the years become far too complex — Samsung QLED TV is aimed to correct consumer’s pain point through a unified experience that makes it easy to switch between devices and services. 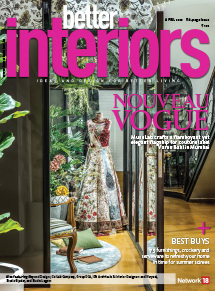 They come with four global first innovations — a 100 per cent Colour Volume, a HDR 2000 functionality for hidden details, an Invisible Connection to keep your living room clutter free, and the One Remote Control for an intuitive experience. 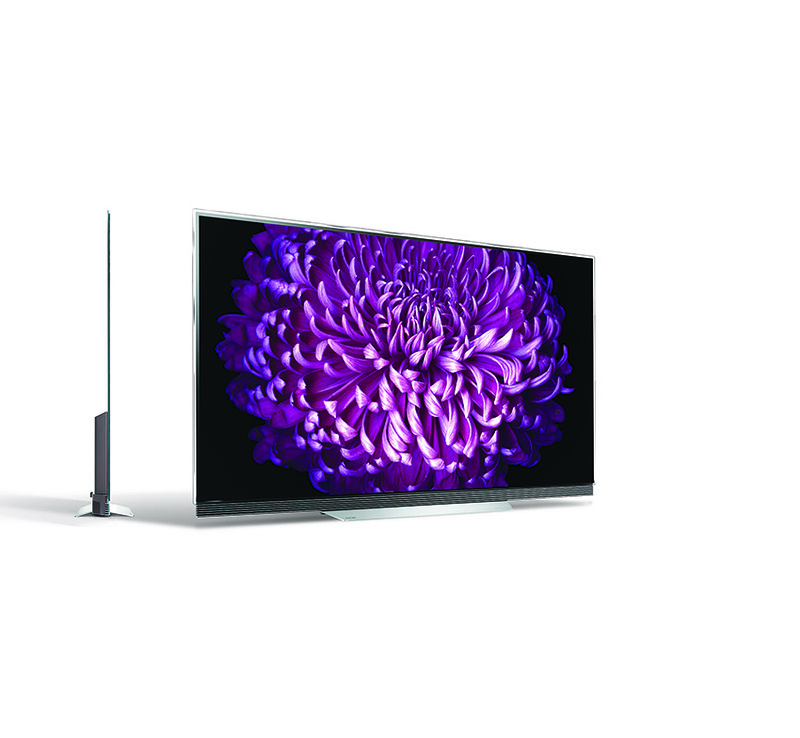 The Mitashi’s Curved LED TVs have in-built Wi-Fi and USB port and card reader slots which ensure you’re always connected with all your devices, with easy portability of all the multimedia content. The Dynamic Contrast Ratio of 5,00,000:1 and 1,366 x 768 resolution, coupled with the excellent 176 degrees viewing angle, brings every frame alive. The television also had the screen mirroring feature. 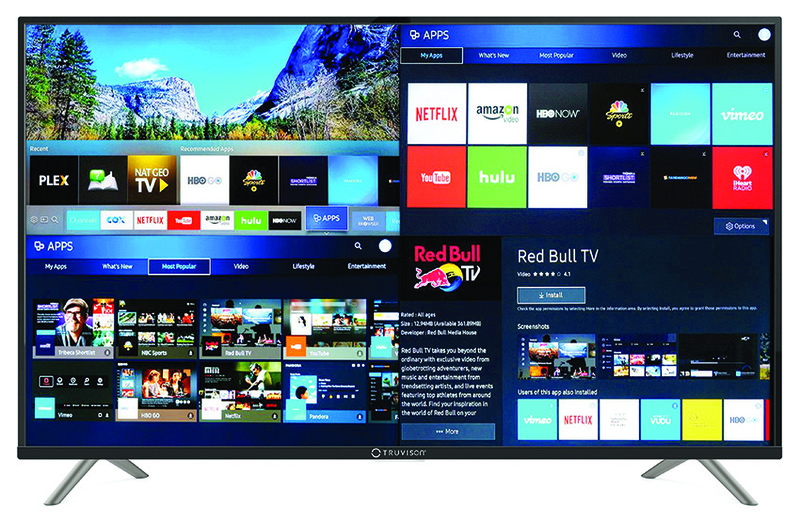 This TX5067 50-inch smart TV runs on an optimized Android 4.4 operating system. Crafted with slim bezel it comes with high output surround sound and several pre-loaded applications along with the Miracast feature. It also incorporates USB, VGA port, HDMI connectivity which supports various formats of videos, sounds and images. Additionally, it comes with a handy gadget — Android Air Fly Mouse — that enables life like gaming experience. LG OLED TVs boasts of Dolby Vision, Dolby Atmos and Color Science Expertise by Technicolor technologies. They are equipped with self-lighting pixels which enhance the picture quality; Active HDR that allows the TV to process picture frame by frame, inserting dynamic metadata where needed. The latest WebOS user interface provides seamless, intuitive navigation with Magic Remote’s scroll, gesture and voice commands. The Android-based EyeconiQ Engine Smart television offers an instant access to broadcast TV and internet content to apps, games and more. The EyeconiQ Engine technology is capable of reproducing up to 100 per cent colours that a human eye can see. 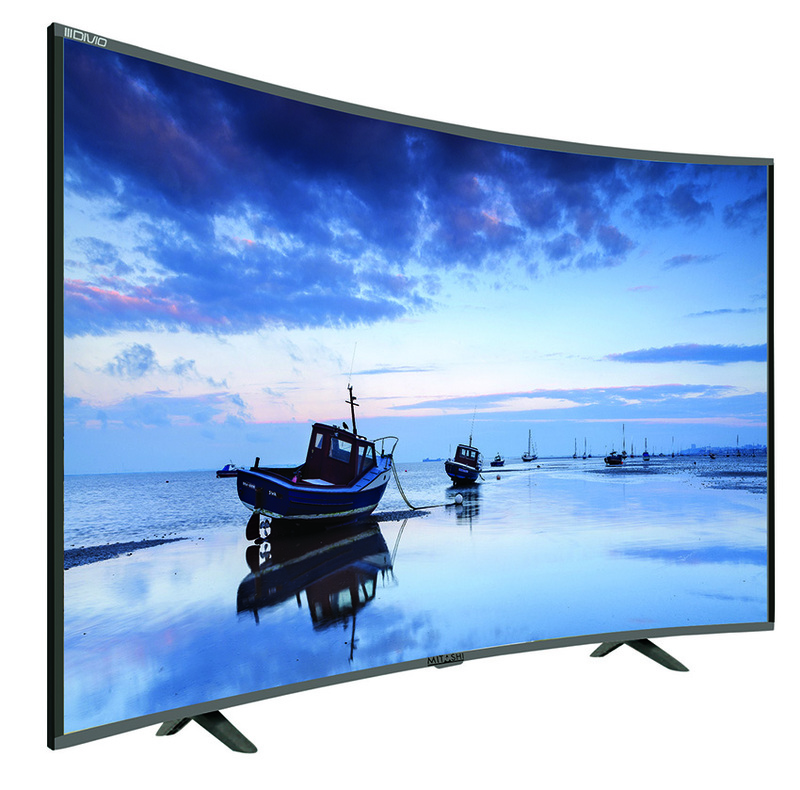 Additionally, the Eyeconiq Radiance renders 80 per cent brighter and vibrant pictures than conventional LED TVs. Available in 32-inch, 40-inch, and 43-inch sizes.